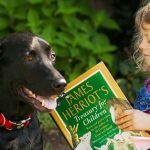 I read this article and wanted to share it with you: 5 Homeschool Organization Questions that Make a Big Impact https://blog.sonlight.com/homeschool-organization-questions.html. Running a household is a big task. You have so many things to keep track of and do each day. 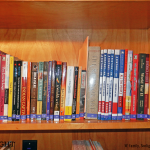 Running a household and homeschooling? That can mean even more to handle. And it is a big calling. But you also gain a lot of flexibility when the kids are home with you for school. You have more freedom to shape your family’s days. So to help you think through how to set up your homeschool days, consider these six key questions. 1. Where will we do school? Many families spend their homeschool days at the dining room table and on the couch. Others create an entire school room in their house. Find what works for your family in your house and consider how to make the space a comfortable, inviting place to learn. 2. Where will we store our materials? This is a key to homeschool sanity. Have a plan—even if it’s simple—for where you’ll keep your books, Instructor's Guides, paper, pencils, art supplies and whatever else you use for school. Many moms like to have a basket or a plastic drawer for each child. At the end of a day, each child is responsible for putting his or her supplies in the appropriate basket. 3. What basic schedule will we follow each day? You get to decide how your days unfold, so you can do what works well for you! When I was homeschooling, we started the day with seat work (math and language arts) and I moved between the children, helping where I was needed. I also used that time to throw in a load of laundry, wash the dishes, and pull out meat for dinner. Then we all took a break together, and then settled into reading together. We started with Bible, then read our history and science together, and closed with our Read-Aloud. The kids prepared their own simple lunches, and we ate together. After that, the kids usually played on their own until dinner. Do you want to maintain a certain start-time each day, or do you prefer a flexible easing-in to your day? 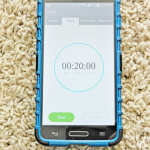 Do you need to schedule different days of the week differently depending on outside activities? Make a basic schedule that you think will work and then feel free to adjust as you get into the year. 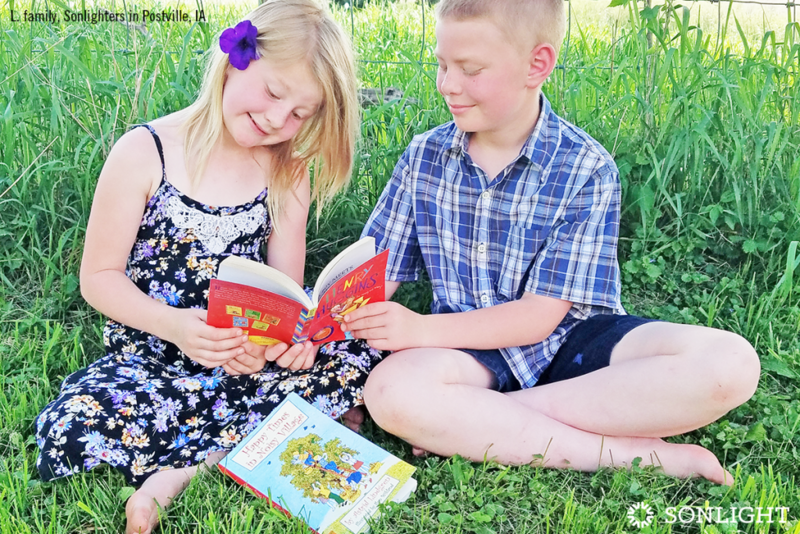 "Our goal for teaching our daughter at home was to develop in her a love for learning and a love for reading. Sonlight has played a major role in doing just that. I have been delighted with the book selections with characters and themes emphasizing values that we build our lives upon such as goodness, godliness and grace. 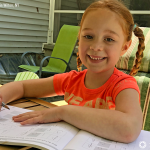 Sonlight has put together educational selections that we did not have the time or resources to put together ourselves, enabling us to teach our daughter efficiently and confidently. 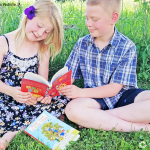 In their third year with Sonlight, Elise (5) enjoys her Kindergarten Full-Grade Package, especially when she gets to read her books to her best friend, Pip." 4. What will my family eat? Who will prepare the meals? 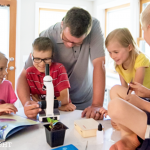 A homeschool parent’s job includes more than just teaching. We also need to feed our families. Every day! Since this task is a constant, I think it helps to keep things simple and develop some sort of plan. I built up a repertoire of basic, tasty dishes that we just made over and over for dinner. I would plan a meat for each night (e.g., chicken on Tuesdays) and would pick a recipe based on that choice. We’d always have a hot vegetable and some cut-up fruit as sides. John would bring home pizza on Thursday evenings. We kept it simple, and I savored the chance to sit down with the whole family each night. Wednesday meant casserole or soup. Thursday was a beef dish. She kept an index card box stocked with recipes sorted by these categories. Two weeks at a time, she’d pull out a recipe from the right category for each night and make her shopping list. Every morning she knew exactly what she was going to make for dinner! And beyond meal planning, consider this real time-saver: are any of your children old enough to plan and cook a meal on their own? Would your spouse enjoy cooking one (or several) nights a week? Many families assign each older child one night a week to plan and cook. You might be on call for questions, but before long it will really save you time. Plus, it will help your children develop a fantastic life skill. 5. How will we keep our clothes, dishes, and house reasonably clean? Unless you can hire daily cleaning help, you’ll probably spend time cleaning every day. This is another area where I’d encourage you to give your children as much responsibility as you reasonably can. Your family is a team, and your kids can learn to work on that team to help everything run smoothly. That can mean sorting their own clothes, doing their own laundry, and doing substantial chores. If you feel overwhelmed with cleaning, talk to your spouse and brainstorm solutions. Maybe you can get more help than you realize, or maybe you can lower your standards for a while. Stop cooking fancy weekday dinners. Better a simple, healthy meal with a peaceful mom than an elaborate meal with a stressed-out mom! Quit some extra-curricular activities. If running your kids to activities has taken over your life, you might appreciate cutting back. We eventually decided that all our kids would do the same activities together (community band and swim team). That saved my sanity for a season! Clear out the clutter. We all know it—clutter increases everyone’s stress. It’s hard to work, learn, and stay calm in an overly cluttered environment. If your level of messiness is fine with you, don’t sweat it. But if you want to make a change in this area, now might be the time, before you dive into another academic year.Need help? You might appreciate our simple PDF Conquer Your Clutter in Eight Easy Steps, the popular book The Life-Changing Magic of Tidying Up (if you can look past the odd “inanimate objects have feelings” motif), or the very practical Clutterfree with Kids. Lower any unreasonable standards. I had to accept that my house would not be as clean as I would ideally like it in our homeschooling years. I also just could not do every volunteer opportunity, church function or field trip that I wanted to do. For me, it was far better to accept what was feasible and find joy in that than to wear myself down with striving for perfection. What do you think? Did any of these questions jump out at you? Is there anything you want to change this year, or are you pretty happy with how things are going? If you want to talk with someone about your questions or challenges, our Sonlight Homeschool Advisors are ready to help. We are here for you as you live out this noble calling of homeschooling. And remember, you don’t need to do any of this perfectly. “Good enough” can be your biggest ally in these busy but rich years at home with your children. And as always, thank you for doing all you do to help raise the next generation! 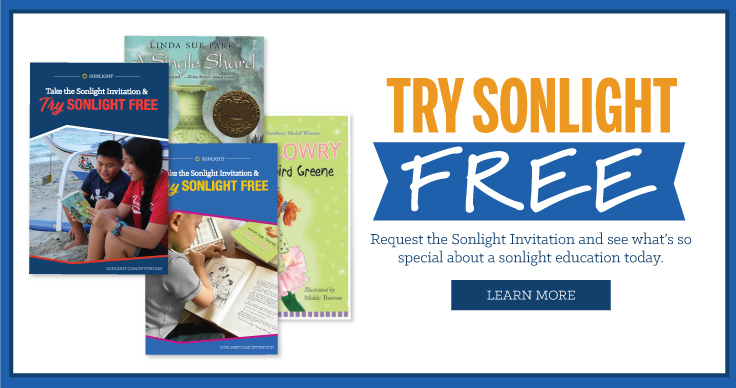 With this free sample, you’ll experience what it's like to use Sonlight–the books, the schedule, and the notes.